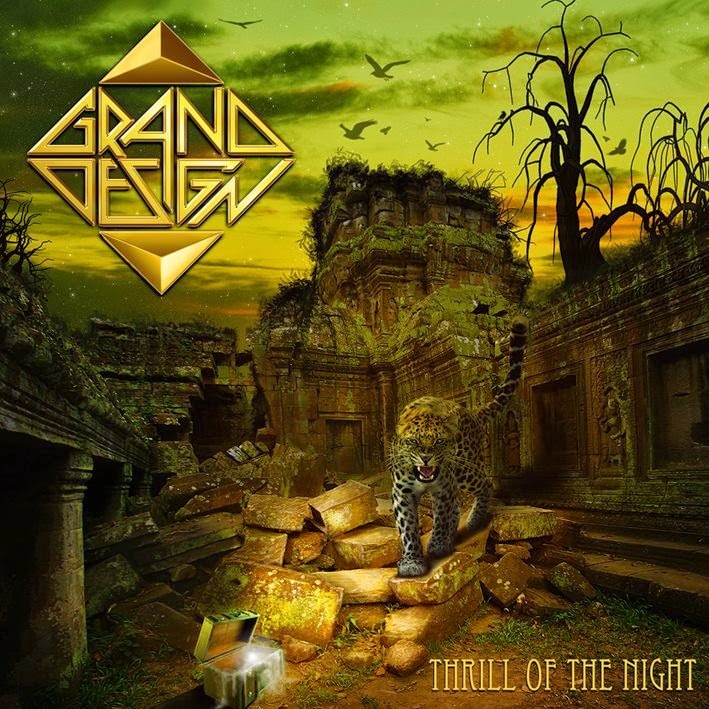 Hailing from Sweden - Grand Design presenting their 3rd longplayer named Thrill Of The Night. Pros at work. This is another outstanding album and Grand Design proving it once again that they have got all what it takes to be a huge greatness in this rock n roll business. Smashing it up with U Got Me Good and followed by Rawk N Roll Heart Attack GD rocking it up to the fullest. 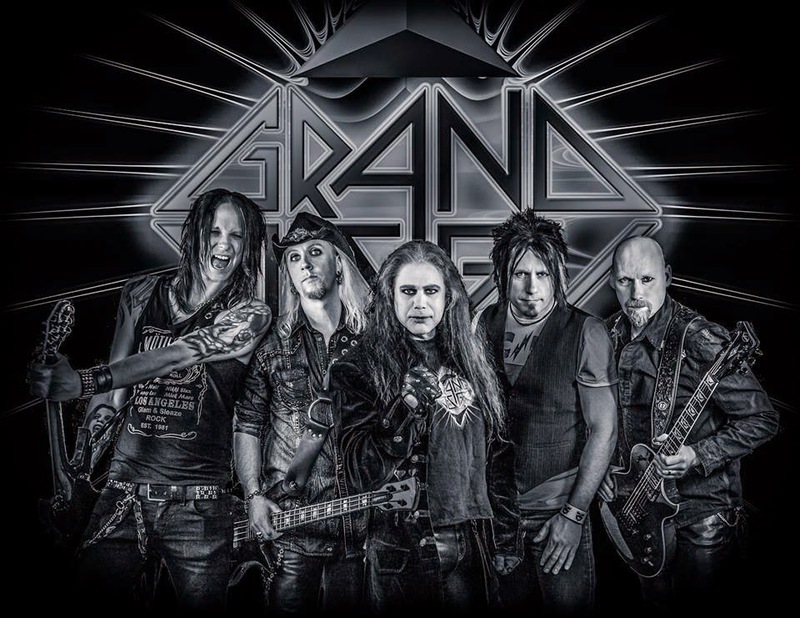 Produced by leadsinger Pelle Saether the new CD includes 10 tunes - locked n loaded and good to go... You totally feel set back to the 80`s once again. Outstanding rock n roll tunes with Pelle`s voice sounding younger than ever. Not to disprize but once again I have to say that GD are sounding more like Def Leppard than Def Leppard themselves. Rocking tunes and ballads this is a very good mixture and GD will definitely ride on the wave of success.